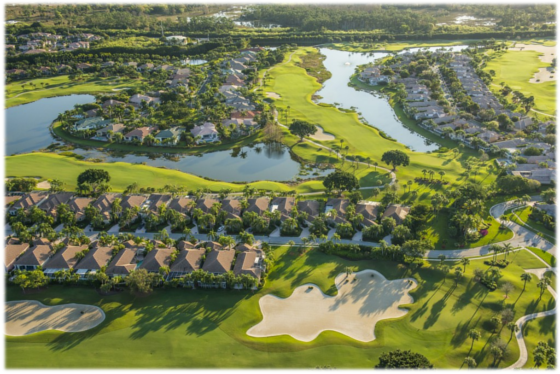 Take a closer look at the communities in and around Estero, FL. 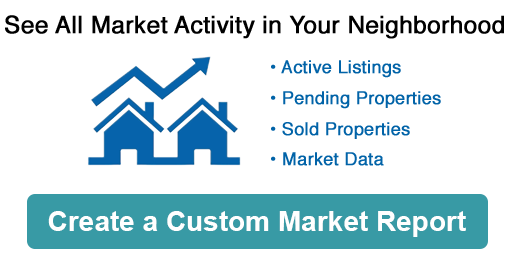 Whether you are seeking to purchase a second home, an investment property, or retiring to paradise. Estero and the surrounding areas offer a magnitude of lifestyle choices and strong appreciation for your investment. You can achieve your preferred lifestyle goals. Estero is located along Florida’s Gulf Coast between Naples to the south and Fort Myers to the north. Originally a citrus community, today, it is home to Florida Gulf Coast University, Germain Area home of the FL Everblades and fantastic shopping. History enthusiasts will find Estero Mound Key Archaeological State Park, which rises 30 feet above the Estero Bay as well as the Koreshan settlement. 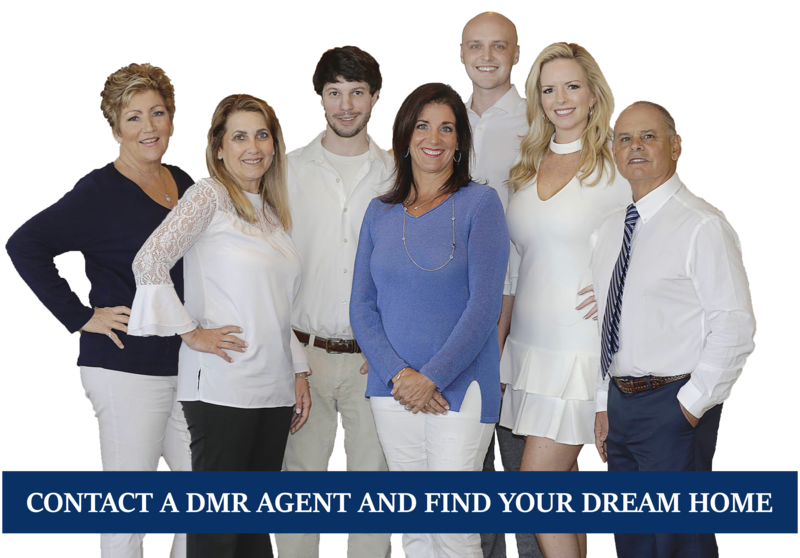 The area is famous for its the calm of the Estero River surrounding white sand beaches, golf courses, fishing, boating, water sports and spectacular sunsets. During summers you can enjoy an average of 85 to 93 deg. while staying cool in the winters with an average temperature of 60 – 75 deg. Estero offers communities tailored to different lifestyles and desires. From retirement, gates, tennis, golf and resort styles, you will have your choice.